Following the earlier news we reported about ‘Merlin’ series five being the last, here’s a first look at pictures for the finale – episode 13. 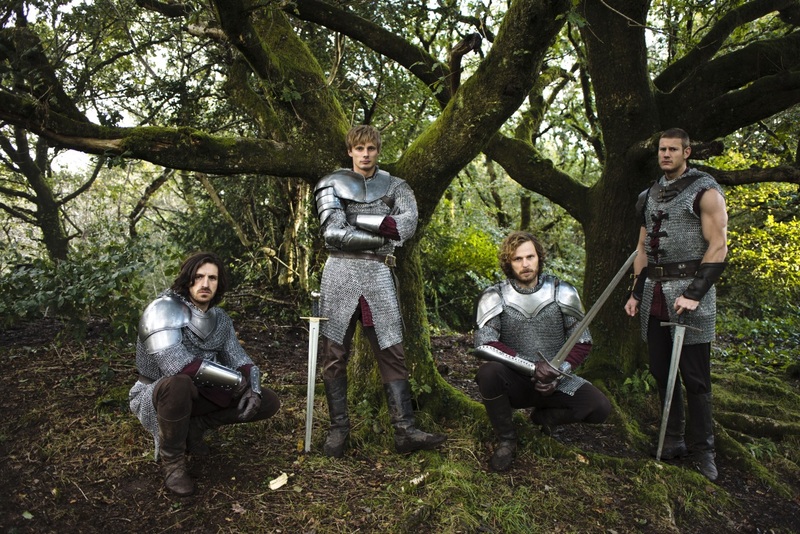 Merlin’s pics are my favorite. 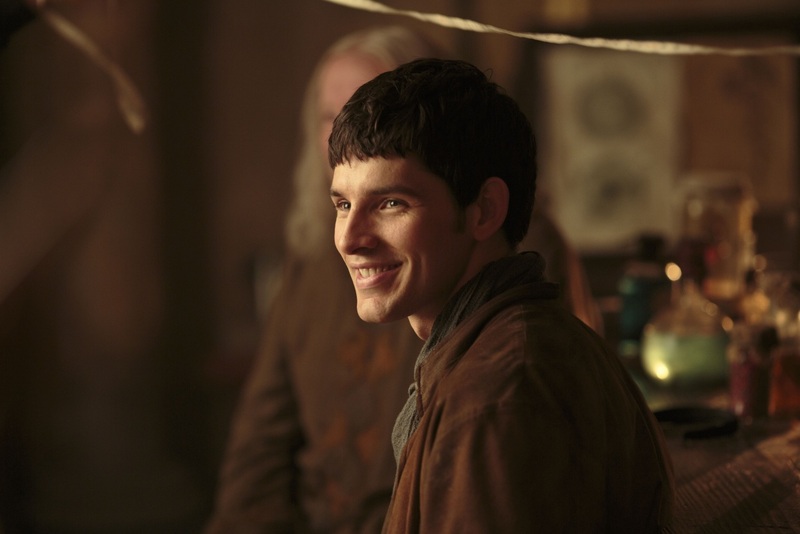 The one where Colin Morgan smiles is so sweet and adorable. 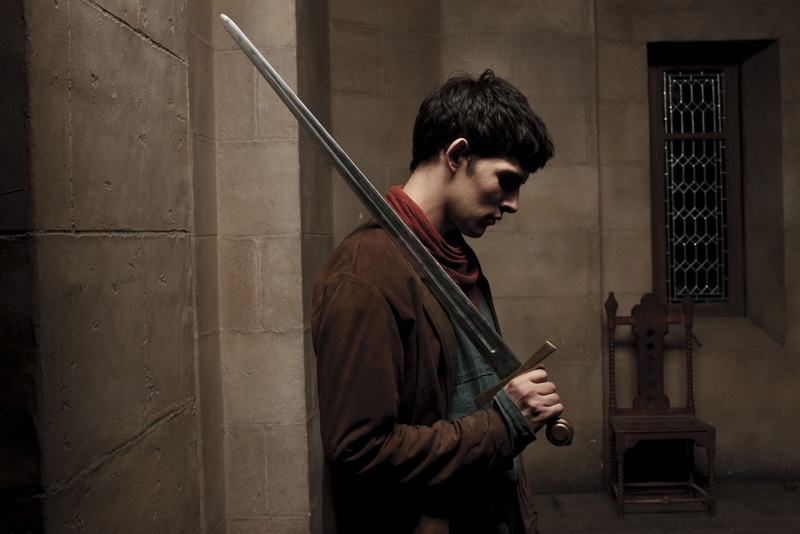 The ones where Merlin holds the sword are full of sadness, tension and loneliness. There a tragic tone in them. They’re gorgeous photos of Merlin himself. 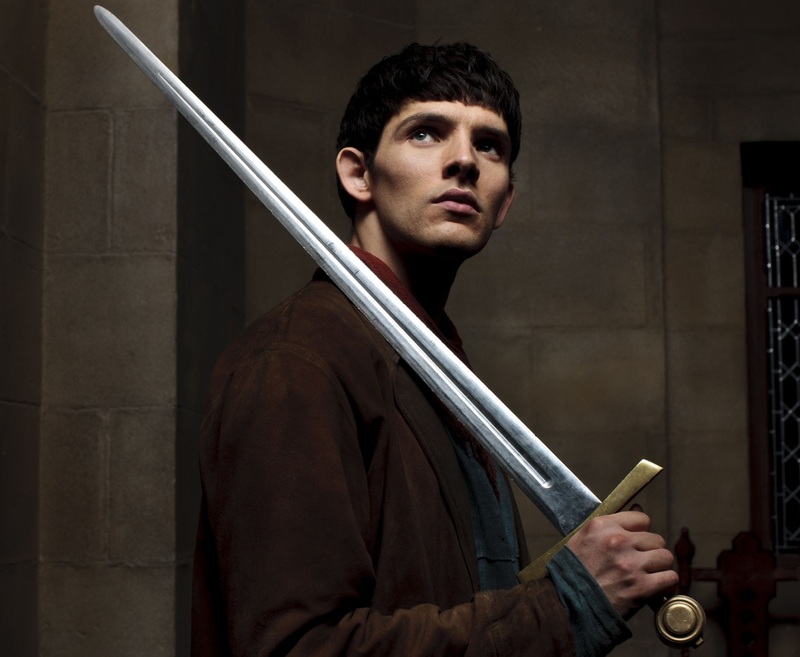 Good work Colin Morgan! You’re the most talented actor!